Landscapes of Production and Punishment is testing the historical record against varying depictions that suggest convict Australia was a place of brutality, repression and exploitation, or else a relatively free society where exiles enjoyed higher living standards and better life opportunities than the British and Irish working poor. The life and work experiences of convicts, including their post-incarceration careers. The research will contextualize these impacts and influences in relation to other Australian and international landscapes of labour extraction. 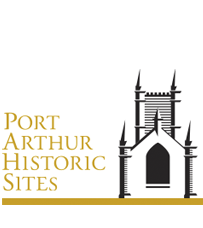 This interdisciplinary project is a collaboration between the history and archaeology disciplines — including the Global Colonialism project — and the Port Arthur Historic Site Management Authority.